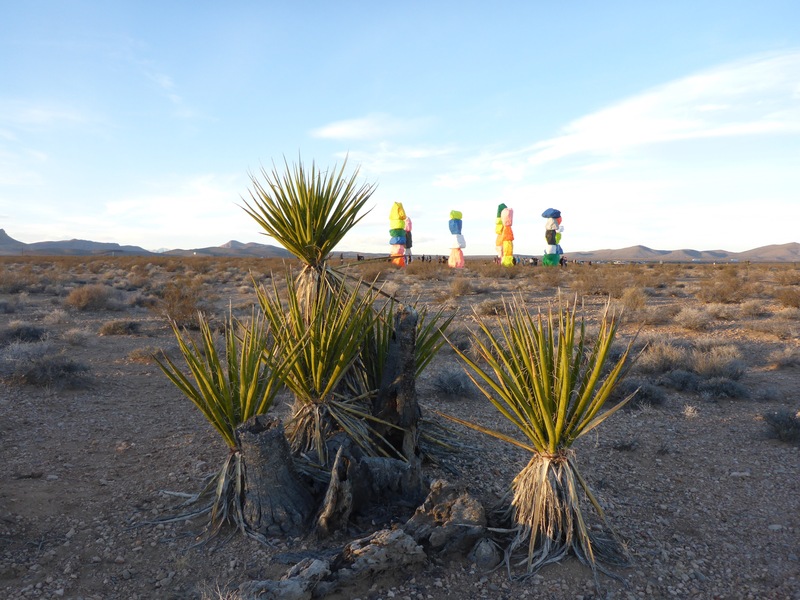 This is an incredible art installation by Ugo Rondinone. 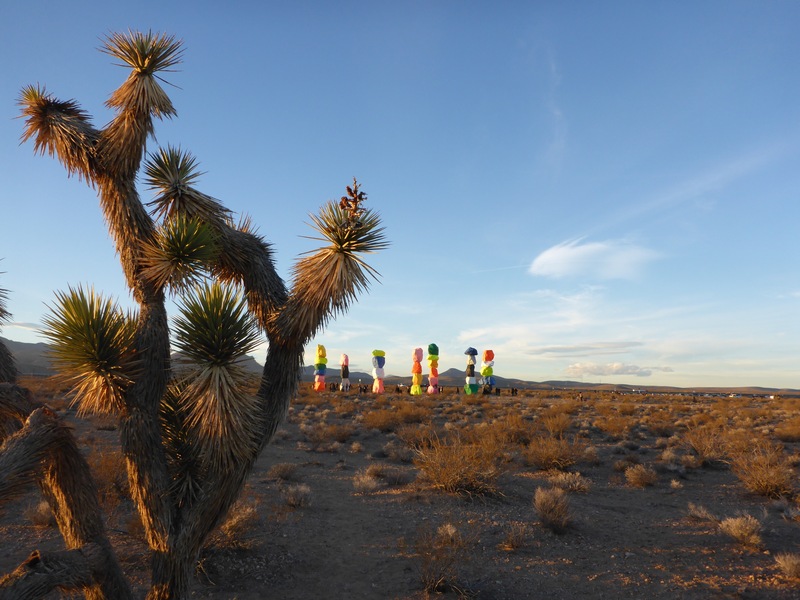 Seven Magic Mountains can be discovered about ten miles south of Las Vegas. 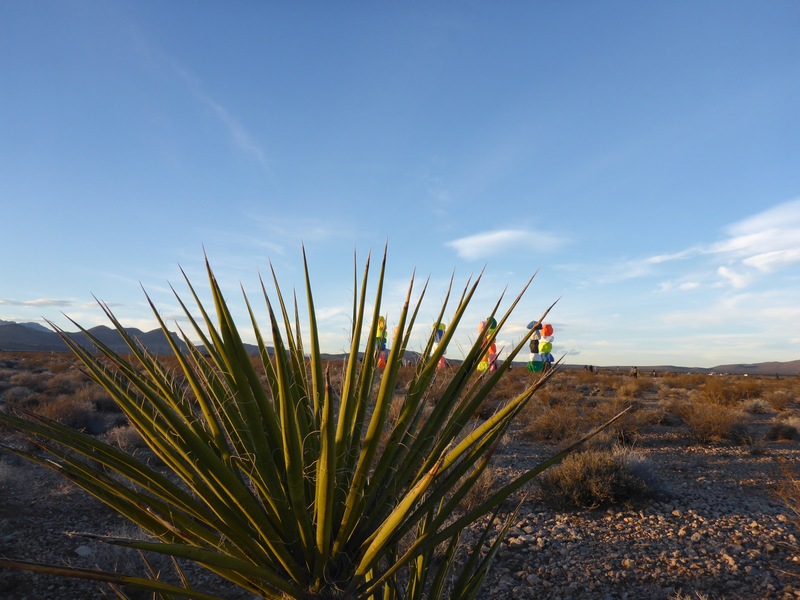 Make sure you have plenty of storage available in your camera, because if you are like me, you will wander the property and snap a ton of photos. 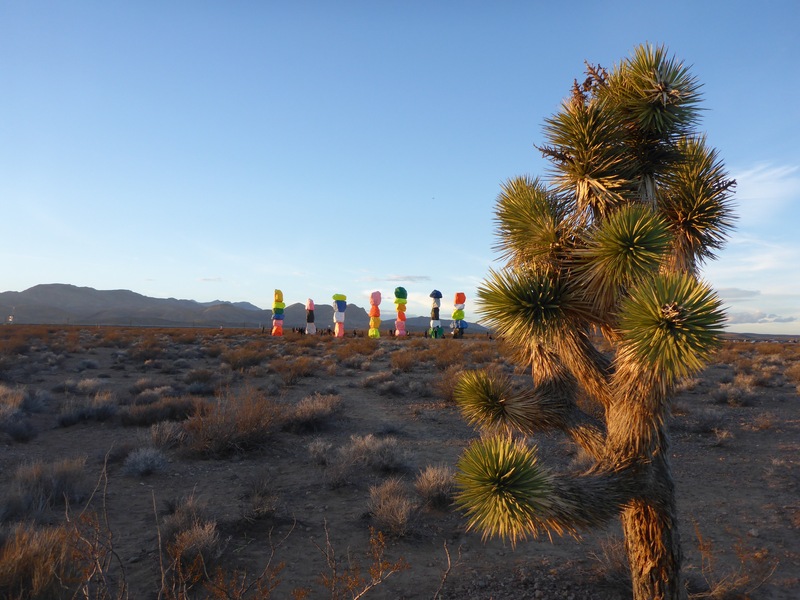 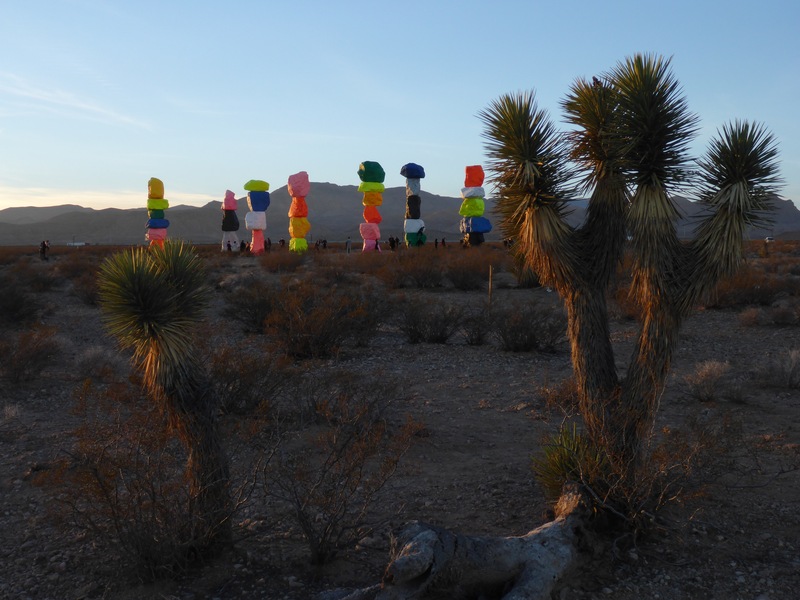 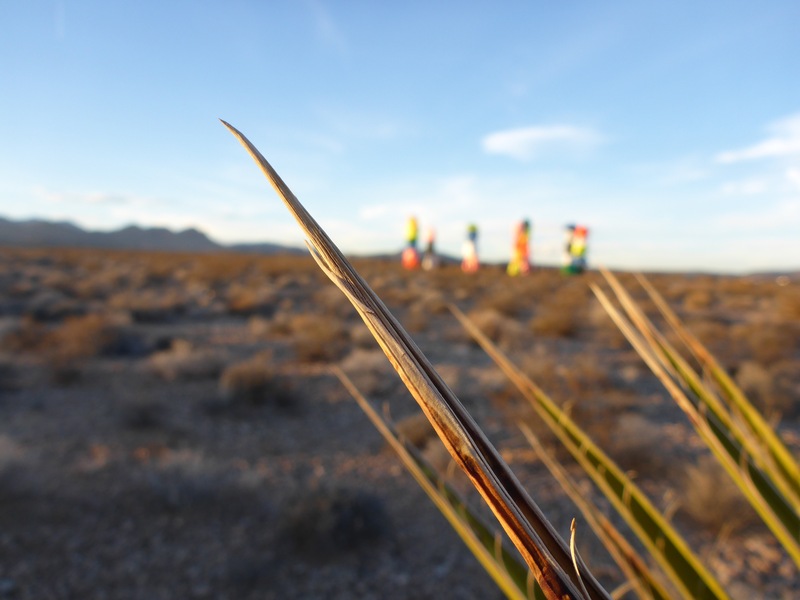 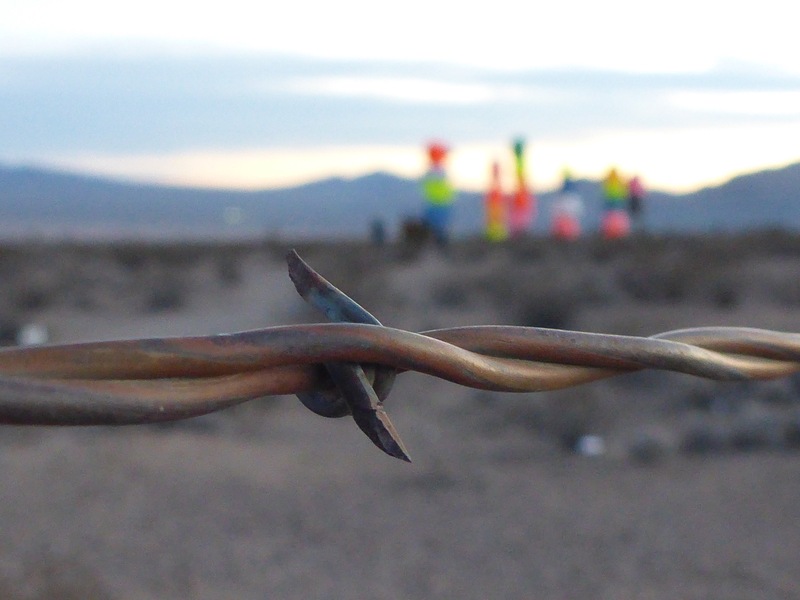 This entry was posted in Art and tagged Art, Desert, Las Vegas, Nevada, Photography, Seven Magic Mountains, Ugo Rondinone.